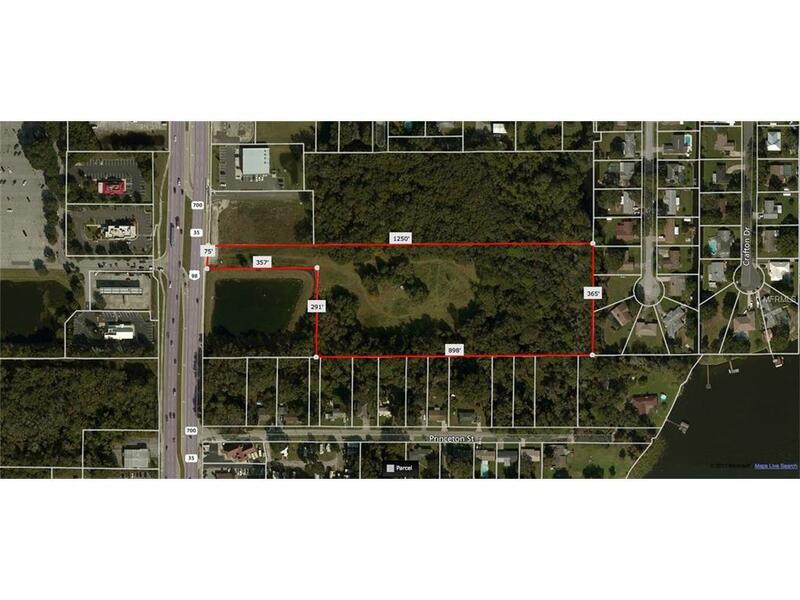 8.12 Acre Site on Busy 6 Laned HWY 98 N. Zoned Multi-Family(RL-4) with commercial potential. Current commercial zoning on North side of the property. 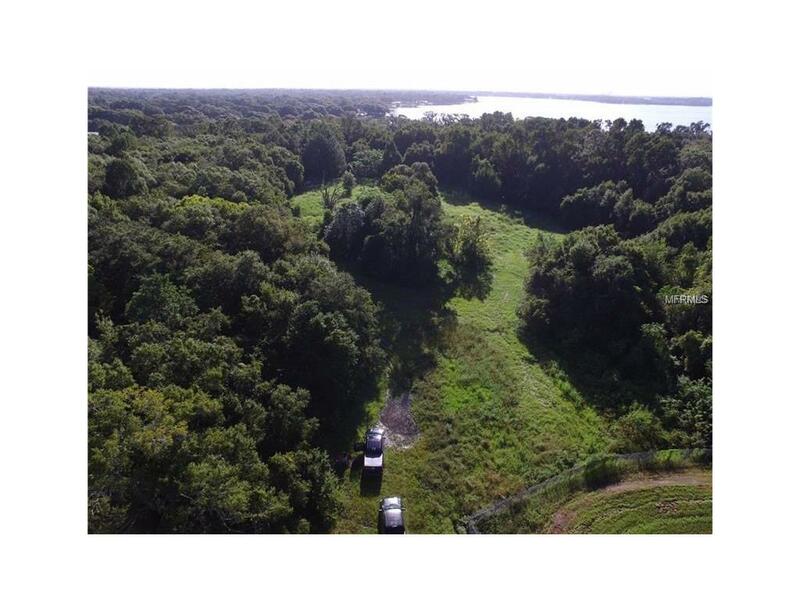 Property retains a perpetual easement to Daughtery Rd across all parcels to the north.